Bashundhara City is a 21 storied business centre and a shopping mall in Bangladesh. The complex has a mall, several multiplex movie theaters, a theme park, and business offices. 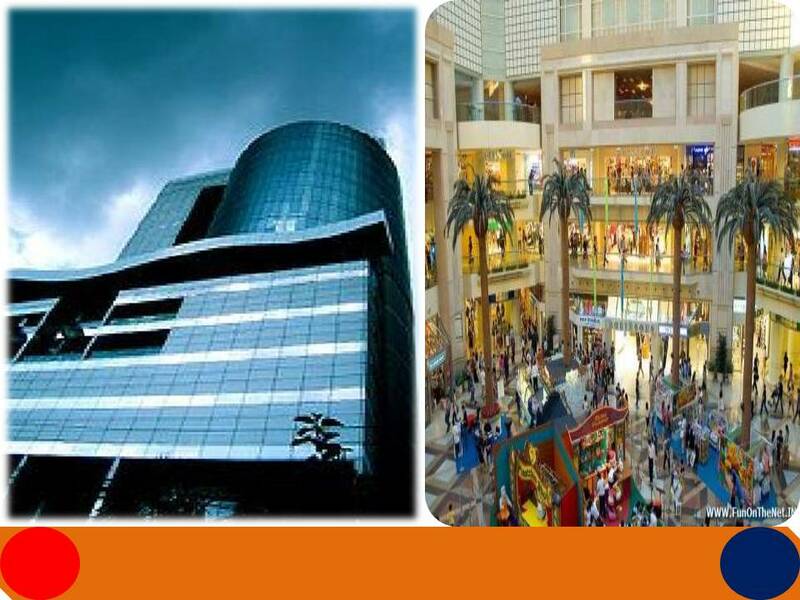 Bashundhara city is the largest shopping mall in South Asia. The mall has space for 2500 retail stores and restaurants and also possesses a large gym (Gold's Gym) and top floor food court along with an indoor theme park. The Bashundhara City building also has rooftops garden and is a brilliant symbol of the emerging city of Dhaka. Star Cineplex is an international quality state-of-art multiplex cinema theatre in Bashundhara City. Star Cineplex Multiscreen Cinema Theater is a benchmark for movie exhibition industry in Bangladesh with the latest international blockbusters and world class cinema viewing experience.